Sabi Boy Entertainment's pop star Mr. Mageek releases a new single titled "Stronger", after the massive success of his previous single "Haters". 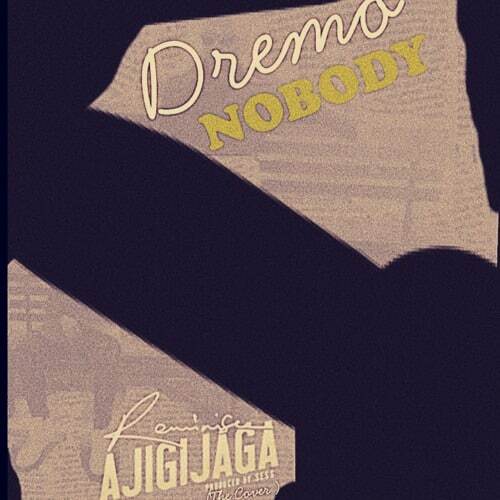 Produced by KeyLex, the track celebrates the strength and beauty of Nigeria. Follow Mr. Mageek on social media via @itzmrmageek. 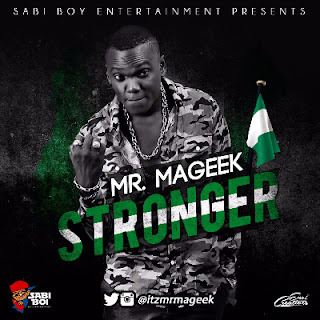 MP3 DONWLOAD - MR. MAGEEK - "STRONGER"